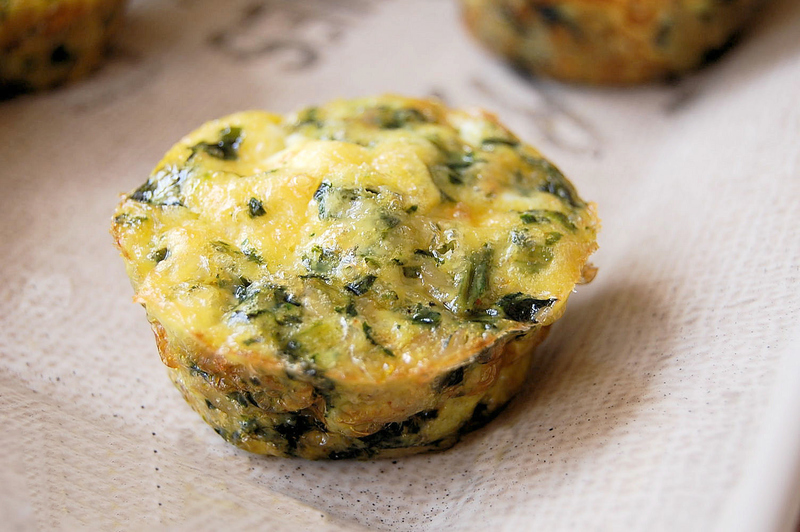 Spinach egg muffins are a perfect breakfast on the go. They are filling, nutritious, and can be added to any salad dish! 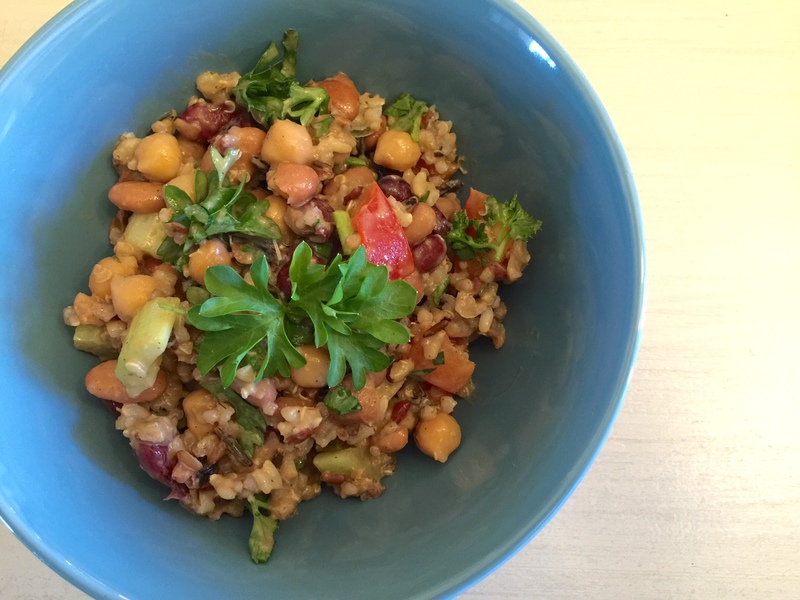 This wild rice and bean salad is the perfect staple for your busy work week, or a fantastic dish to take to a pot luck. 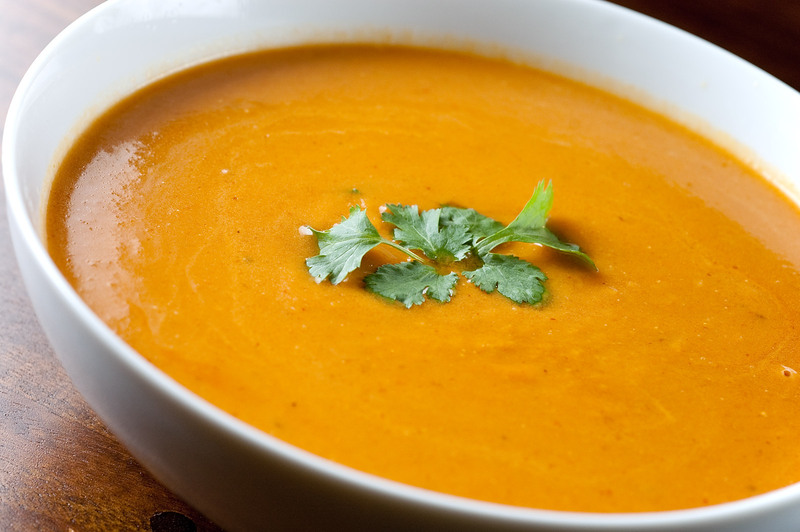 This coconut sweet potato soup is perfect for those cool days. Simple, flavourful, and filling. 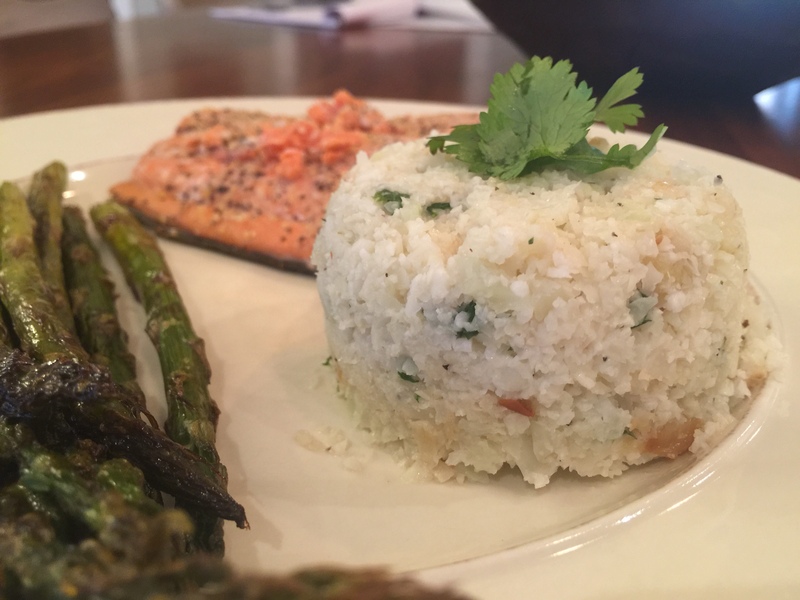 This coconut cauliflower rice is an excellent alternative to traditional rice. 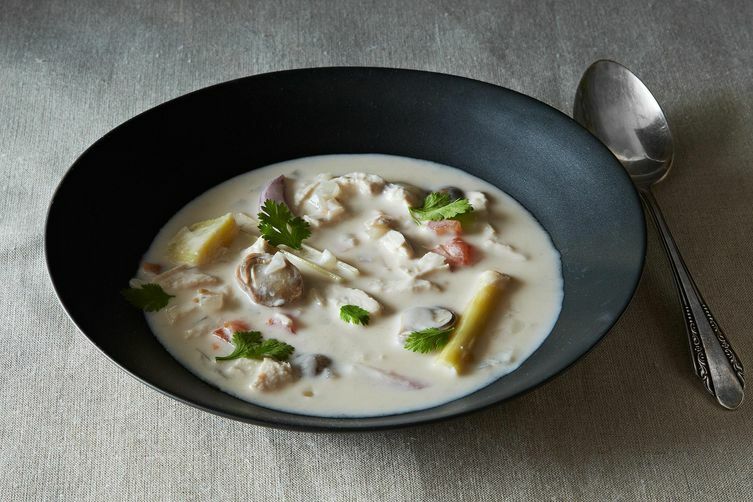 This thai coconut soup is perfect soup to compliment any meal. 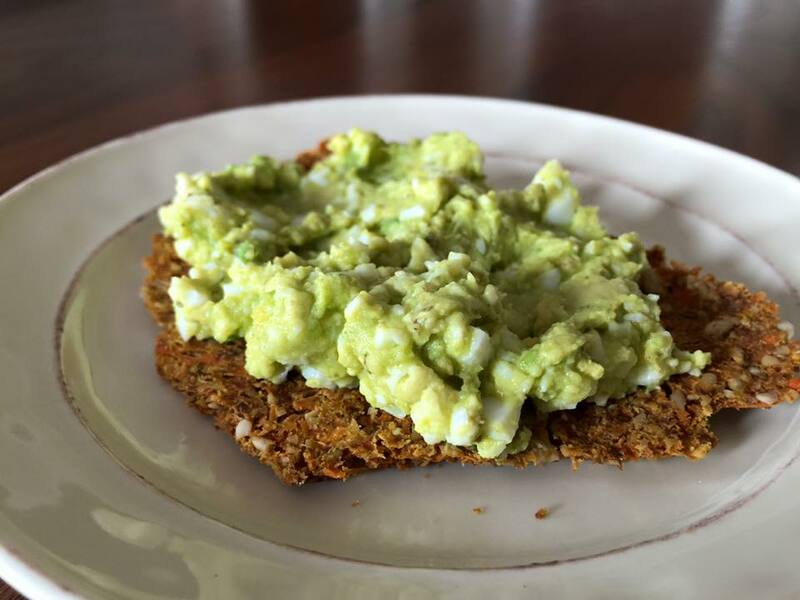 This recipe is ridiculously simple and so tasty. 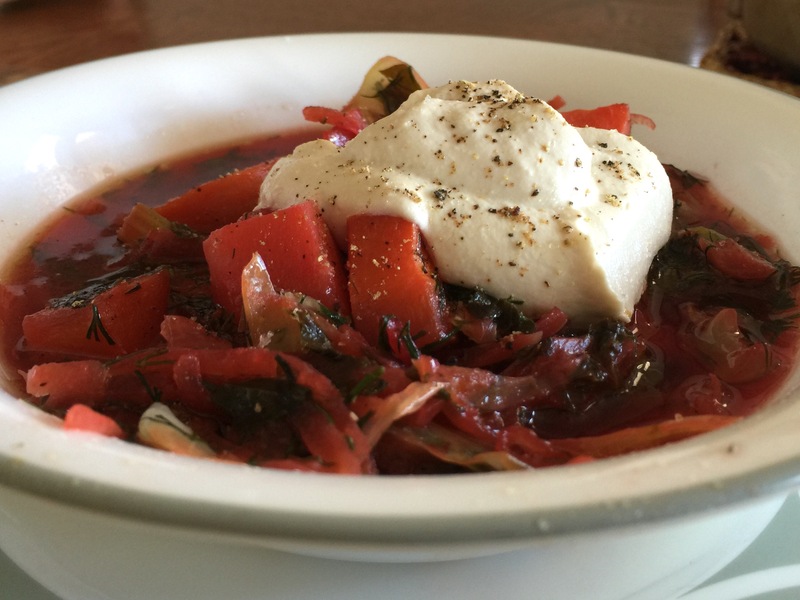 Nothing beats a fall, garden vegetable soup like borsch. Clean, hearty, and full of flavor. 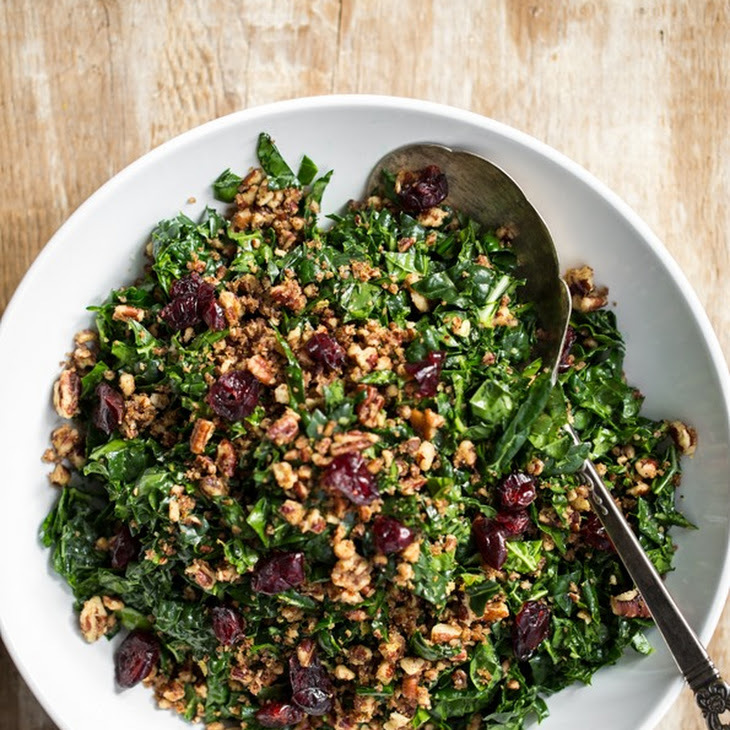 This salad will have your taste buds jumping and non-salad eaters coming back for seconds. This hearty hamburger soup will satisfy even the hungriest of men, while keeping it clean! A beautiful array colors and flavors, this summertime salad is a treat to the eyes and the tummy!